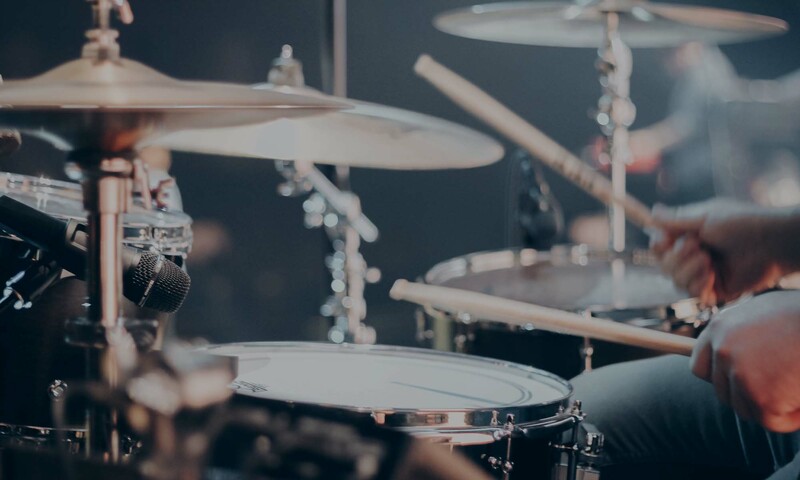 Looking for some simple drum fills to try out for yourself? Here’s a bunch of exercises for you to have fun with! Really work on progressing all of your rudiments, build speed and control of your singles, doubles and paradiddles. REALLY work on your double strokes as these can be the key to unlocking the remaining rudiments. Work through some technique videos such as the Tommy Igoe Great Hands for a Lifetime DVDs – these are awesome for building speed and control behind the kit. WELCOME TO THE WORLD OF DRUMMING!